Celebrating birthdays started with the Egyptians and the tradition of having cake followed with the Ancient Greeks. More recently, it was the Germans in the 18th century who began the customs that more closely resemble our birthday celebrations of today. If you're planning a toddler birthday party, however, history is probably the furthest thing from your mind. Toddlers are adorable. They want to be independent and roam free. They crave attention like no other being on the planet. They are notoriously hard to please when their mood shifts or their energy depletes. Finding the best places for a toddler birthday party is, therefore, the most important part of your party planning experience. You want your little one and his or her friends to be happy and occupied -- but you also want them to be safe and in an appropriate setting. Planning a party for a toddler can be a sweet endeavor, albeit a lot of work. 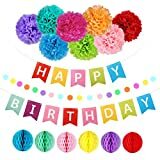 Whether you're a Pinterest parent or a "Pinterest fail" kind of parent, you really can pull off throwing a fantastic birthday party for your toddler. The key is determining the best location for the party. Of course, before you explore the best places for a toddler birthday party, you need to consider a few things. What kind of activities do you and your toddler enjoy doing? A party needs to be fun for everyone involved. Keep in mind that parents, toddlers, and perhaps siblings, if your toddler isn't an only child, will be attending this party. You may need activities for a varied audience. Big kids aren't going to be as interested in the events you've planned for the two-year-old crowd. However, the last thing you want is a group of bored nine-year-olds at your party. 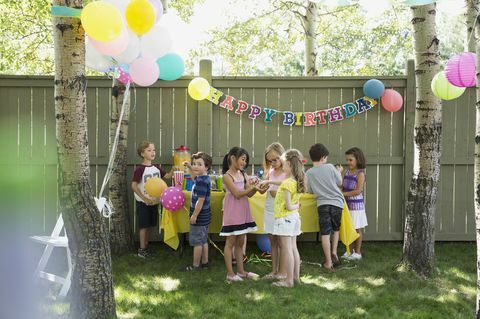 For most families, a toddler's birthday party doesn't typically have a large invitation list. If you're fortunate enough to have a few friends or family members who also have toddlers, then your invite list will be slightly more extensive. Otherwise, you're likely sticking to siblings, cousins, grandparents, aunts, and uncles. Perhaps your child attends daycare and has made some friends there or through your church. Nonetheless, more than likely your attendees will be varied ages and a mix of children and adults. You'll need to determine if you are serving a meal or just snacks and desserts. Nothing says you have to stick to chicken nuggets and french fries or pizza, either. 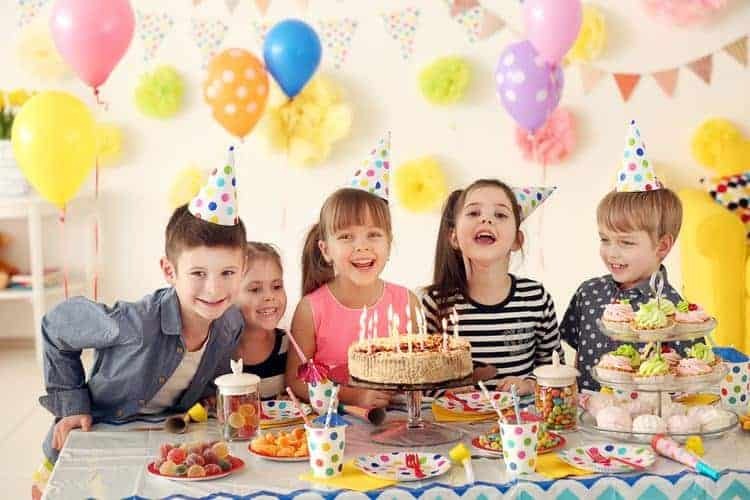 Toddlers are far too young to be dropped off at a birthday party, so feeding and entertaining the parents will make for a much more successful soiree. Offer food and drinks that are also adult friendly. Coffee and soda are excellent. Depending on your party attendees, the location, and your preferences, having some adult beverages isn't unheard of, and your friends may appreciate the stress relief. You will want some kid foods, lest you have small angry people, and some venues offer both a child-friendly fare as well as favorite adult foods. If you're creating your own menu, the sky's the limit. Themes are an enjoyable part of the party planning process. 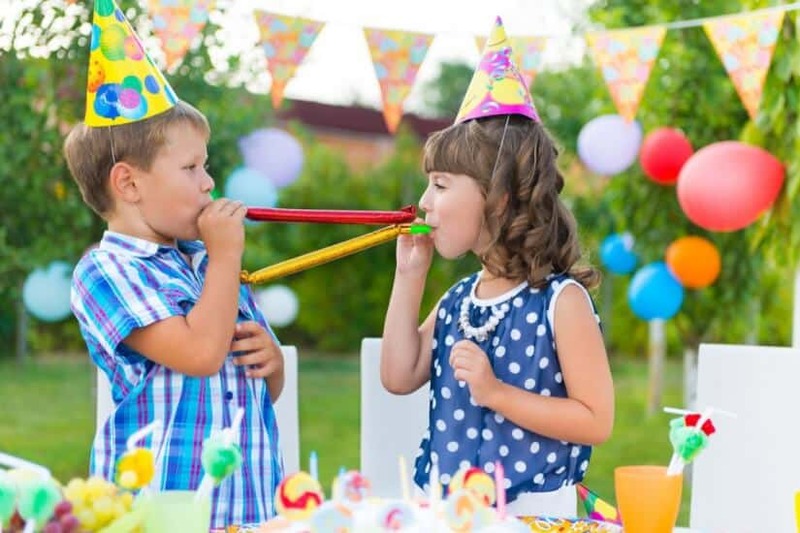 Whether you choose to go with your toddler's favorite character, animal, or object the party theme can dictate what activities, favors, food, and even costumes will be included in the party. It's important to make sure your idea will work with the location you select. Although, many of the best places for a toddler birthday party will be neutral enough to accommodate most themes. When seeking out the best place for a toddler birthday party, obviously budget is a factor. 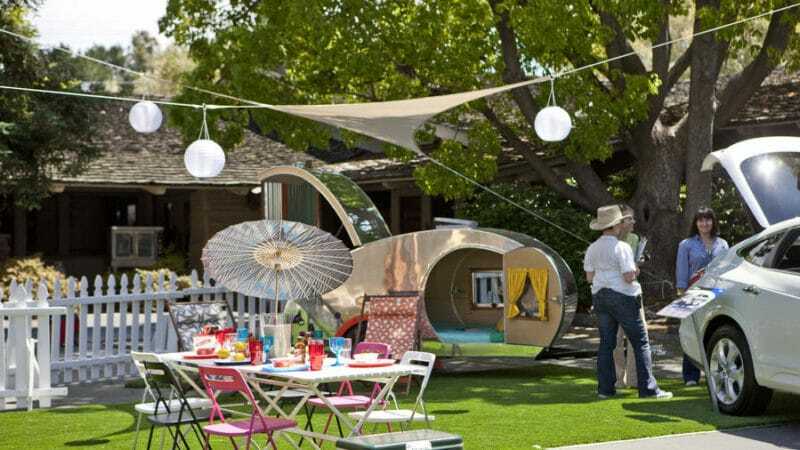 Some very affordable options include public places like parks or campgrounds, which require more prep on the host's part with food, decor, and activities. There are also options available where all food and activities are provided but for a cost. Stick to what works best for your budget and your desired level of involvement. Each banner panel is 6"x 8"
If you live in a location where you have extremes, like bitter cold winter, snow, or blistering hot summers, you know the pain of trying to plan outdoor activities during seasons of inclement weather. Not to worry, there are plenty of indoor options available to make sure you, your toddler, and your guests are happy and comfortable. Let's face it, the experience of the party planner living in a small town vs. the big city will be starkly different. Smaller communities may not have nearly the options available as big cities. 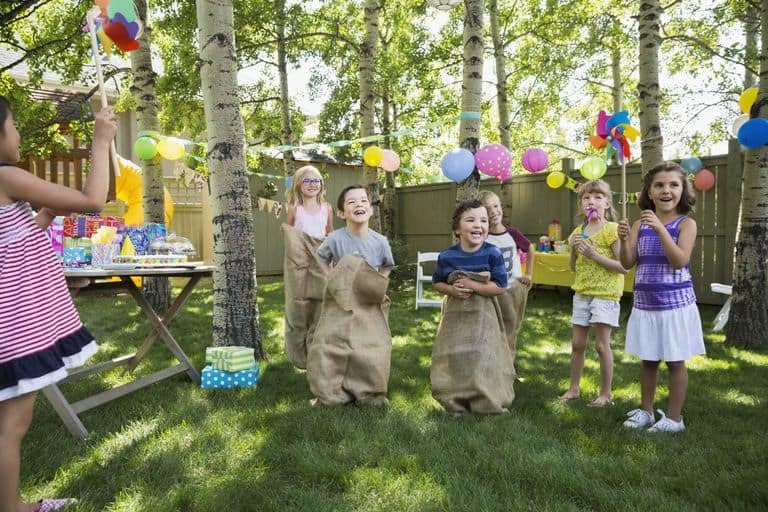 However, there are still plenty of opportunities for the best places for a toddler birthday party in rural areas, especially if you are considering an outdoor affair. 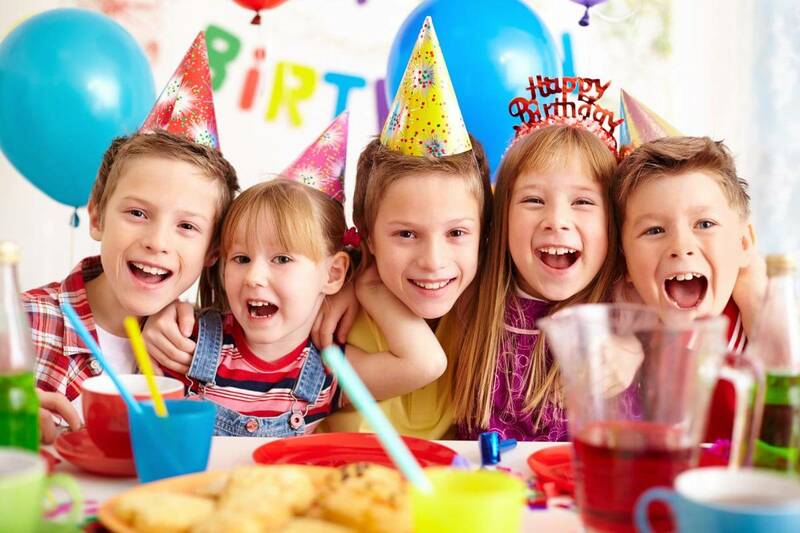 There are a few variables that help in determining the best places for a toddler birthday party. 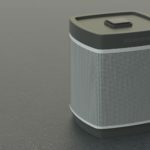 Giving these things some consideration will help you narrow down if you want an outdoor affair or an indoor shindig. First and foremost, how much elbow grease do you want to put into this party? 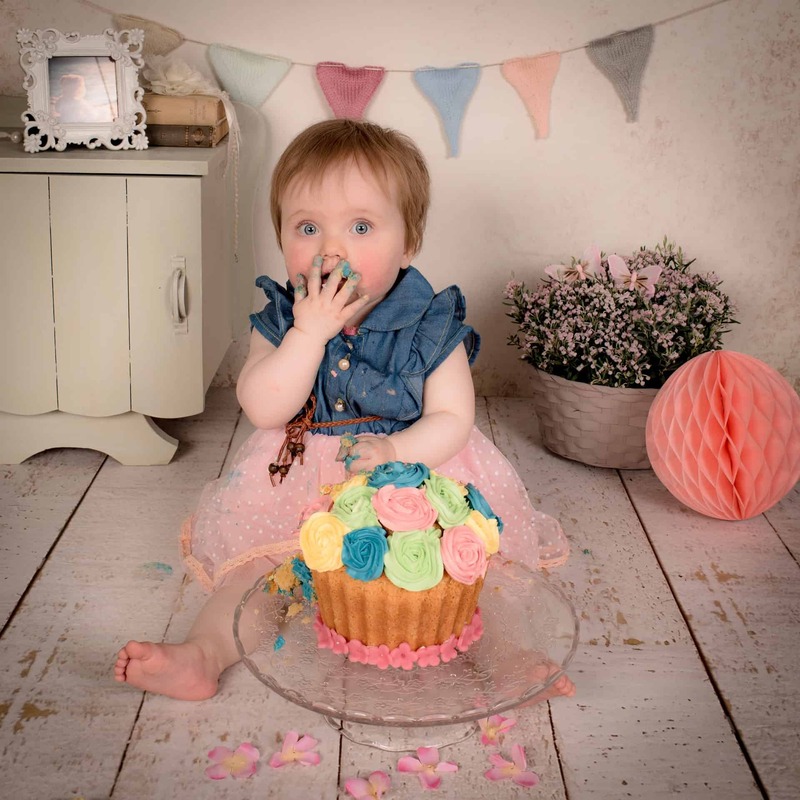 Are you the parent who wants to make every food item down to the cake and fill the space with beautiful decorations? Or, are you the parent who is limited on time and is seeking a catered experience? 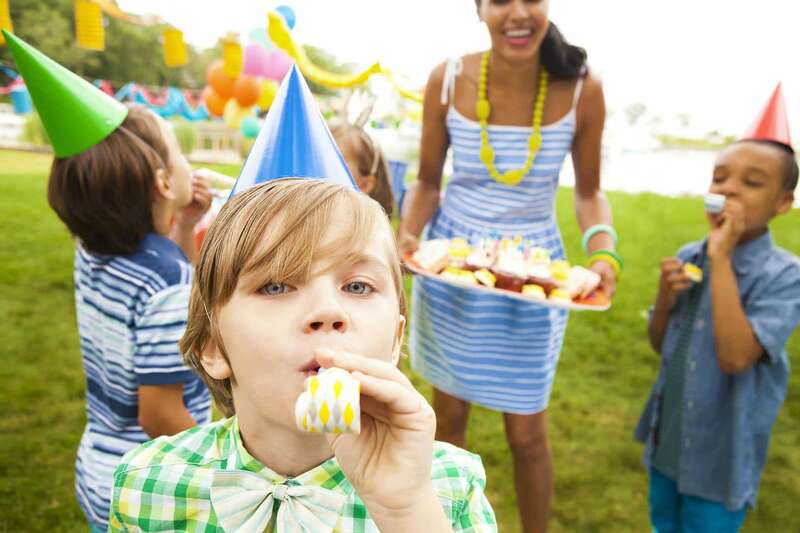 The planning of a child's birthday party takes a quite a bit of time and resources. What you choose is dependent upon the time and money you have to commit. Either can be enjoyable for the guests and planner alike. A significant part of your party is keeping the toddlers entertained. 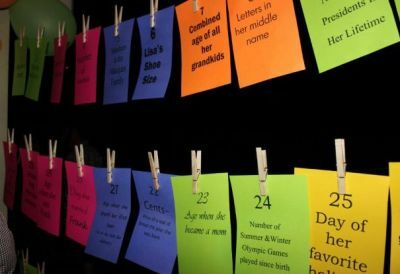 Some easy, old-fashioned party games would work in nearly any venue. Duck, Duck Goose, anyone? Bubbles also make a fabulous activity, are inexpensive, and will have a group of energetic toddlers running around for at least a few minutes trying to pop them all. Of course, there are all kinds of dancing games; whether it's the Hokey Pokey or Freeze Dance, it is sure to keep the little ones giggling and having fun. 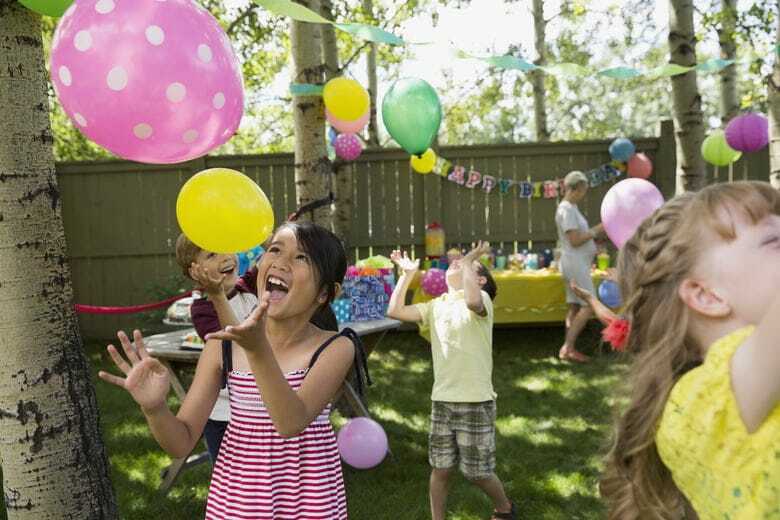 From food to renting space, decorations and favors, the costs of a birthday party can add up. For those on a limited budget, free or nearly free locations are the best bet and can still provide the perfect spot for a fun party. Food can be as simple as cake and ice cream for the budget conscious or as extravagant as separate menus for adults and children for those who have more to spend. For many parents, the clean up is one of the significant considerations. After all, you have a toddler who is now fully charged from all that stimuli. Many people opt for locations like Chuck E. Cheese, a roller skating rink, or an indoor bounce house venue to help negate some of the inevitable mess, and work, that goes along with a toddler party. It's certainly something you should consider. So, where exactly should you have your toddler's birthday party? Many venues offer food options other than the birthday cake, and some even have special menus for the adult partygoers. 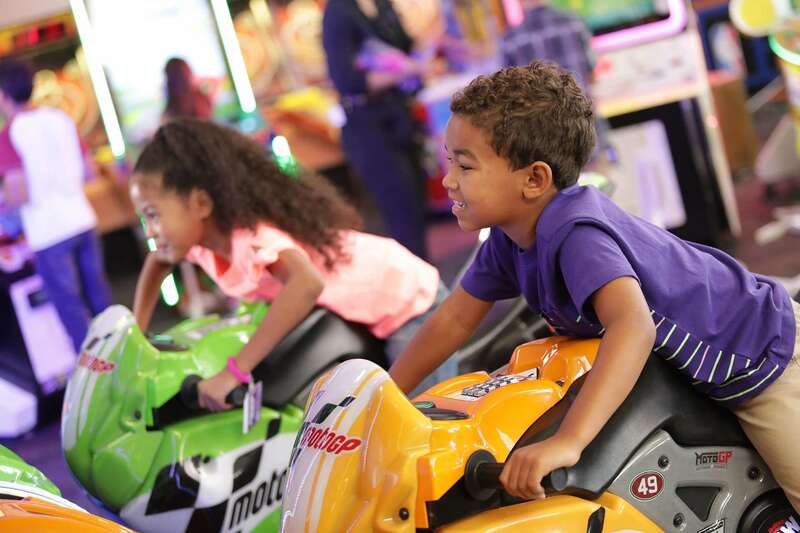 Here are just a few of the indoor options for the best places for a toddler birthday party. Indoor locations are especially helpful if your toddler's birthday happens to be during a season where outdoor activities aren't possible. A hot August in Florida doesn't sound like the optimal outdoor party time, nor does a bitterly cold January in Maine. 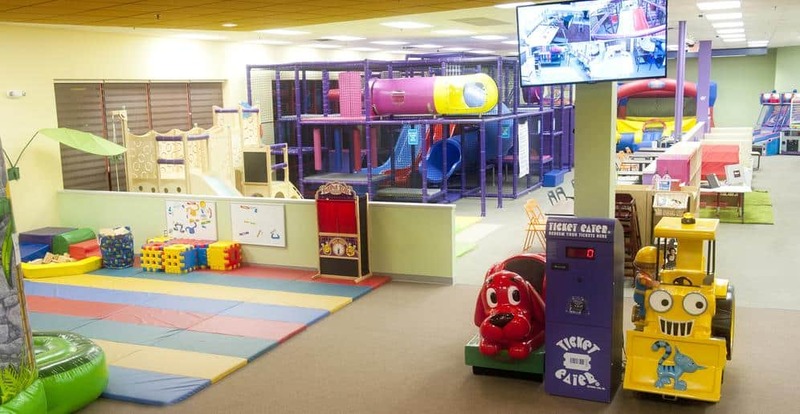 Not to worry, though, many indoor options can keep the little ones entertained and the adults comfortable. Let's start with the obvious one. Your home may be one of the best places for a toddler birthday party. The advantage here is timing with naps and routines, for which toddlers thrive. There is no travel to and from, so your party can be scheduled immediately following a rest -- which also provides you time to set up and prepare as your wee one sleeps. Planning a party at home can be the most economical as you don't have a "rental" fee for space. But, the drawback is, of course, the labor involved. If you're anything like me, you will spend much time cleaning and prepping the space, which can be very time-consuming. Also, depending on the size of your party and the size of your home, cramped spaces with rambunctious toddlers may not be the ideal. Next, there are the arcade play places like Chuck E. Cheese. 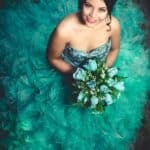 This option takes much less planning, although depending on your location, you may need to book it well in advance. The advantage here is minimal setup or clean up. While it is a bit more pricey an option, ranging from $12 to $25 per child depending on the package selected and your location, it is an all-inclusive cost. Most of these venues have toddler-friendly games and rides that will keep the littles entertained for the duration of the party. 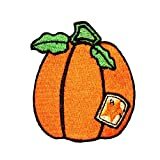 However, one disadvantage is young children may be startled or fearful of costumed characters. Although, this is an excellent choice for a mixed age-group crowd. Right now indoor bounce play places, like Monkey Joe's, are hugely popular. 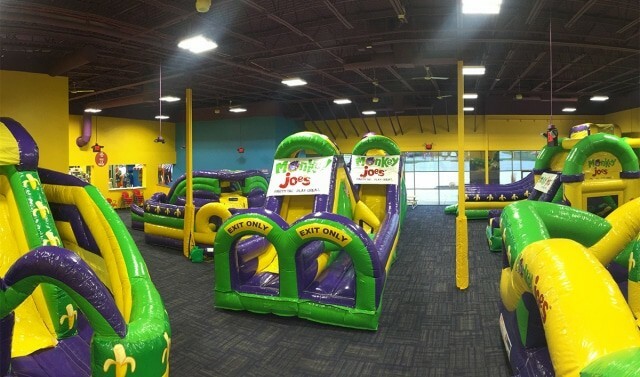 Monkey Joe's, specifically, has a safe play space for toddlers, which earns it a spot as one of the best places for a toddler birthday party. 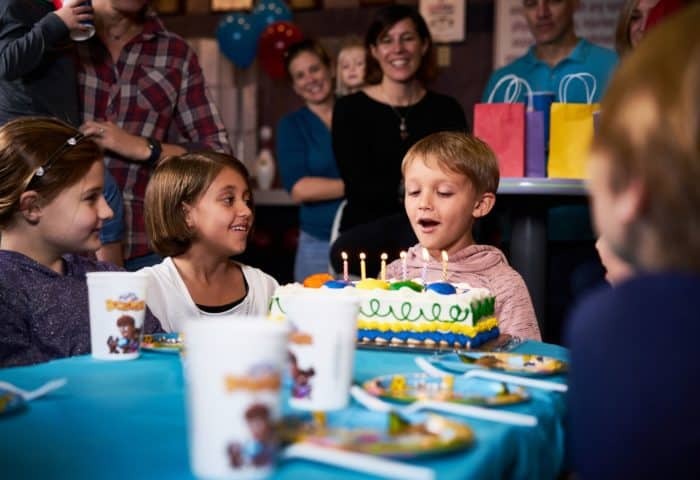 Much like Chuck E. Cheese, these types of venues often offer packages with a price per child and provide ample activities for a mixed age group. I know, I know. This one sounds a bit odd. Toddlers at a roller skating rink? Yes! 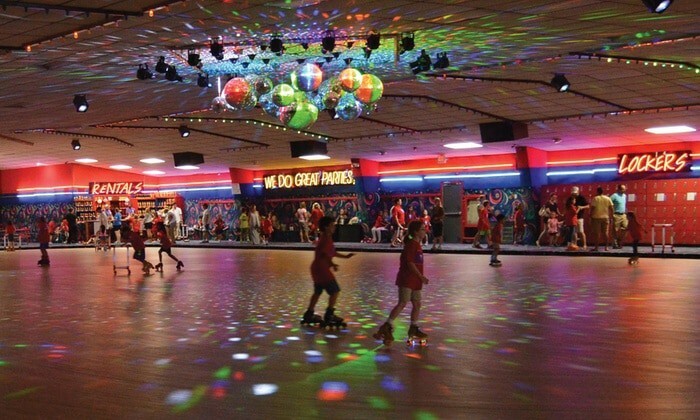 Most roller skating rinks have private rooms that perfectly accommodate children's birthday parties. 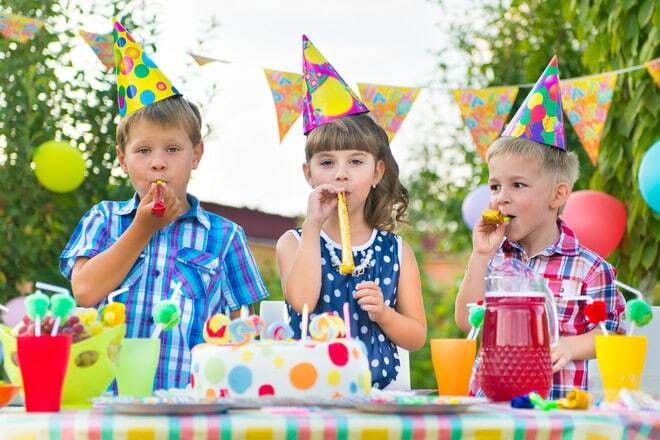 As mentioned before, your toddler birthday party likely won't be attended by just toddlers. Roller skating provides older kids with fun activities outside of the toddler room. In the party room, you'll have plenty of space to play games and dance with the toddler group. If you feel courageous, toddlers can also skate. I took my son roller skating when he was two years old. 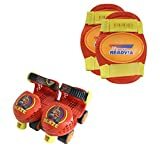 His little roller skates had wheels with more resistance, so they did not roll nearly as fast as standard roller skates. Skates vary by location, I'm sure, but it's not unheard of to take a two-year-old on the rink. Weather permitting, outside parties are a fantastic option. However, they may be a bit more labor intensive. 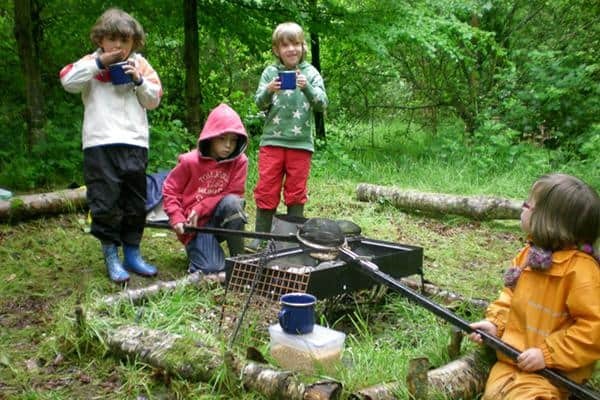 The advantage is the kids can let loose and spend a ton of energy, while the parents get to enjoy the great outdoors. An outside location also provides plenty of room for all of those dancing games, a cute little parade, and most importantly, non-worrisome ice cream drips. You can still host your outdoor party at home if your yard is large enough. Depending on your outdoor furnishings, you may have all you need to host a party outside with patio tables or picnic table. Otherwise, you may need to rent some furnishings for the party. Schedule advantages and food preparations are similar to the indoor home party options. Of course, nothing says you can't order food from a local restaurant or even look at catering options -- some can be surprisingly affordable. 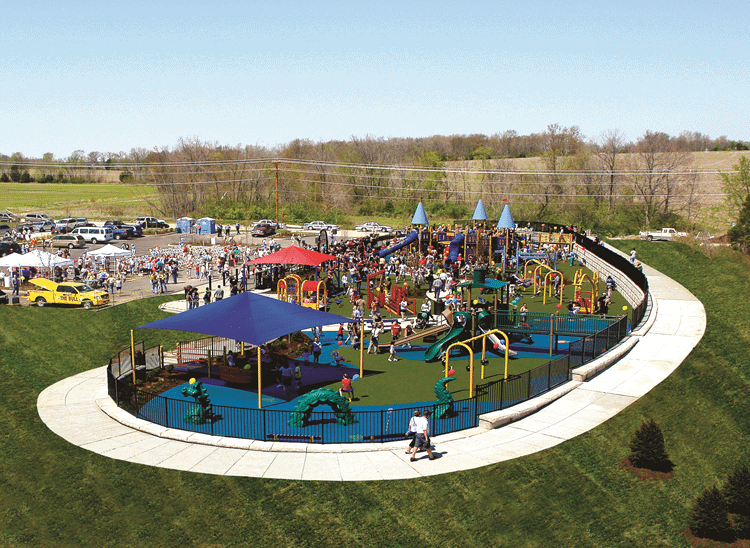 Most towns and cities have a public park available for use. A local park makes an excellent place for a toddler party. First of all, if your location has a toddler-friendly playground, that can provide for lots of high-energy fun activity. Whew! They will be exhausted at the end of this party. A local park will often have a covered pavilion or some other gathering space. The city usually rents these for a nominal fee, but they do require scheduling. So book in advance. The disadvantage of this outdoor venue is the transportation of all the supplies and equipment for the party. Hauling supplies is a reasonably labor-intensive endeavor. Much like a local park, you may have a campground nearby. Often under the canopy of trees and shade, some of the best places for a toddler birthday party can be found. 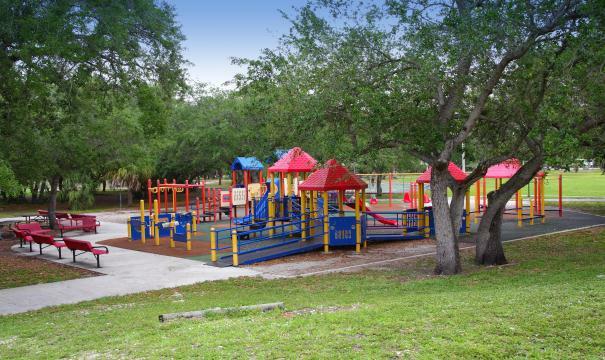 Many campgrounds also have the same pavilion and playground options of a local park. A bonus to either is the affordability, as these locations tend to be very economical. Last, but certainly not least, is a farm. If it's the fall months, you may find a local farm that offers things like corn mazes and pumpkin patches, which would be great activities for older kids to participate in doing. Furthermore, some farms offer party services, especially if they are farms that frequently offer guest tours or school field trips. Size is approximately 2 1/4" wide and 2 3/4" tall. No matter if you choose an indoor or outdoor location, make all the food yourself or order it ready-made, the birthday party you plan for your toddler will be something you remember the rest of your life - even if they won't. Enjoy it and keep it fun! 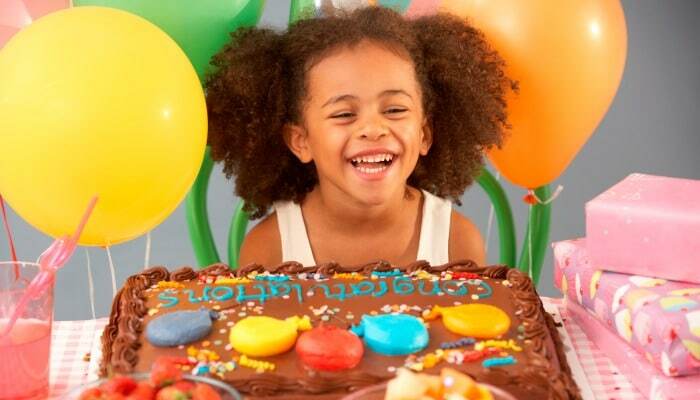 Have you hosted a toddler birthday party? If so, what location did you choose and how was the experience? Let us know in the comments.